The unique design of Feliz En Vista Apartment District 2: Each house you own expresses very clearly your character. Therefore, when buying apartments for the living, every customer considers carefully the design of each apartment. 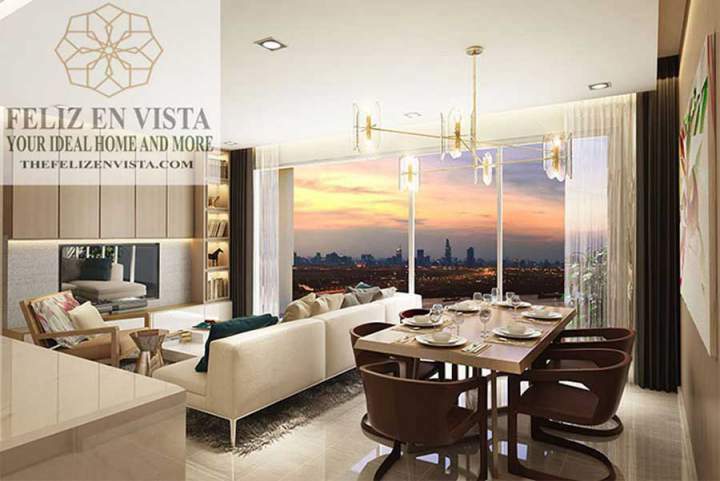 In order to meet all needs of the customer, Capital Land investor has launched a masterpiece of design – Feliz En Vista. As we known, in Spanish, “Feliz” means happiness, this is the main message that owners and designers want to send to residents of Feliz En Vista. What makes the difference of the Feliz En Vista apartment is the vision and level of the Capital Land investor. This is the 8th project of Capital Land in Vietnam. The design of the Feliz En Vista apartment project is classy, sophisticated, and modern. Everything makes Feliz En Vista modern and mysterious. What kind of apartments does Feliz En Vista apartment have? And how is the design? The major goal is to bring a lot of choices for customers to suit the living situation of each person, so there are four main types of apartments in Feliz En Vista apartments: one-bedroom apartment, two-bedroom apartment, three-bedroom apartment and duplex apartment – an apartment makes a difference for Feliz En Vista. How is the design of these apartments? The Feliz En Vista apartment project with the unique design is designed with the quintessences of silk and satin. The uniqueness of the Feliz En Vista apartment creates a beautiful life where residents feel peaceful while enjoying nature. Inspired by “The City Fabric” – the miraculous city, Feliz En Vista apartment project is a combination of modern values in a wild, harmonious nature. Luxurious living room: Living room brings the courtesy when you have the guests, but it is extremely warm when you have fun with family and relatives. Elegant bedroom: The bedroom of the Feliz En Vista apartments is warm, elegant and subtle. The warm colors bring you and your mate a romantic and wonderful feeling. Modern kitchen: the most modern equipment will surely help the housewives to cook the most delicious food for their loved ones. All rooms have Loggia and drying yards: there are few apartments have drying yard because of the limited space, however, apartments in Feliz En Vista have a spacious and airy drying yard. Moreover, all apartments at Feliz En Vista are designed in Singaporean standards with the square design. The glass balcony with exquisite design brings the residents a pleasant feeling. The most distinctive feature of Feliz En Vista is the “Duplex Apartment”. The duplex apartment has at least two free surfaces and separate walls. This brings the privacy and the comfort for the residents here. In addition, it is enough parking space for all residents. The investor built 4-floor green car park. This can be considered as a smart creativity, and you can leave the car in the green space. 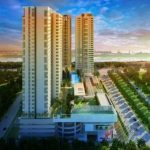 With such a very special design, the Feliz En Vista apartment project is expected to create the scarcity of the subtle luxurious design in Ho Chi Minh City. So come to Feliz En Vista to enjoy a wonderful and luxurious life. 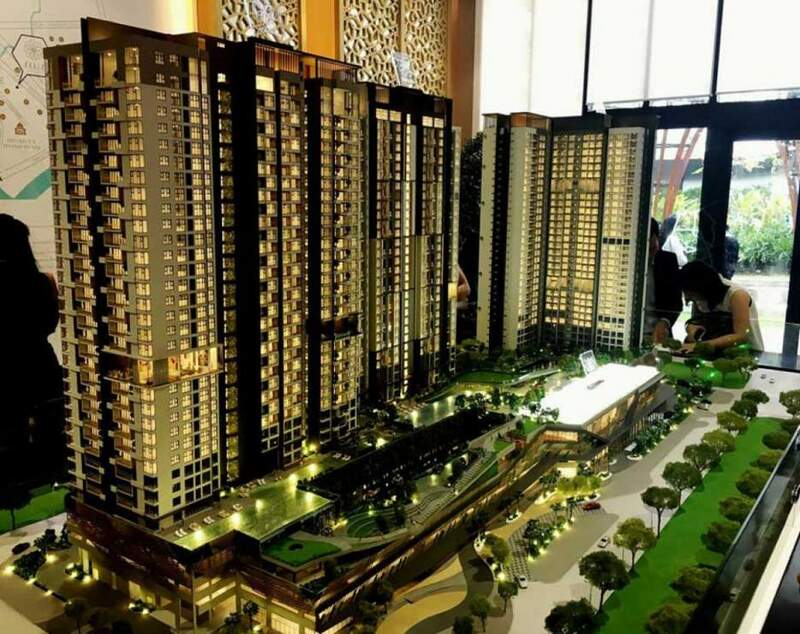 Should Buy Feliz En Vista Apartment?